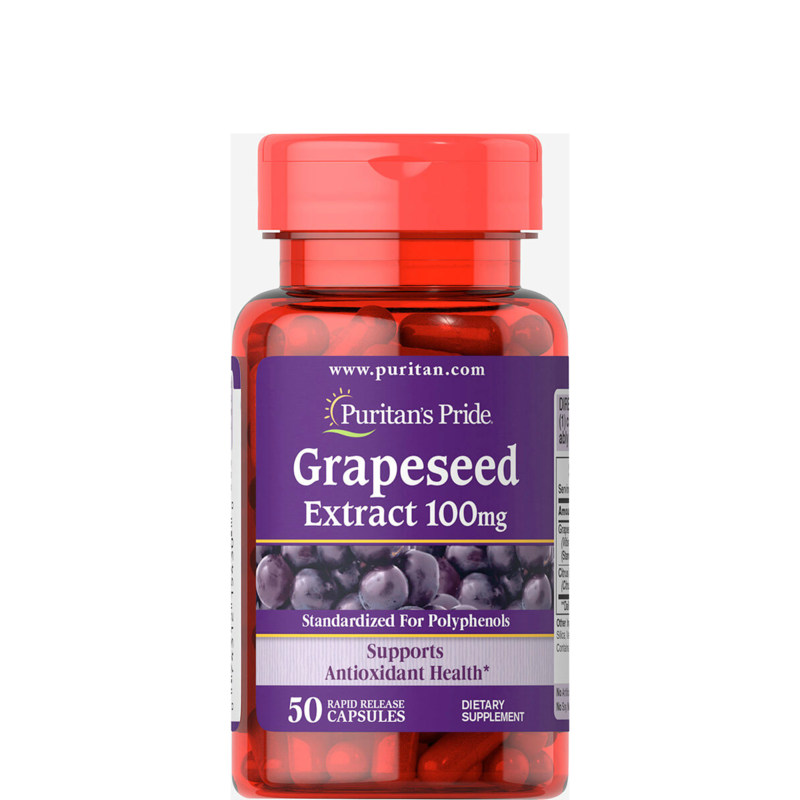 Grapeseed Extract helps support antioxidant health. 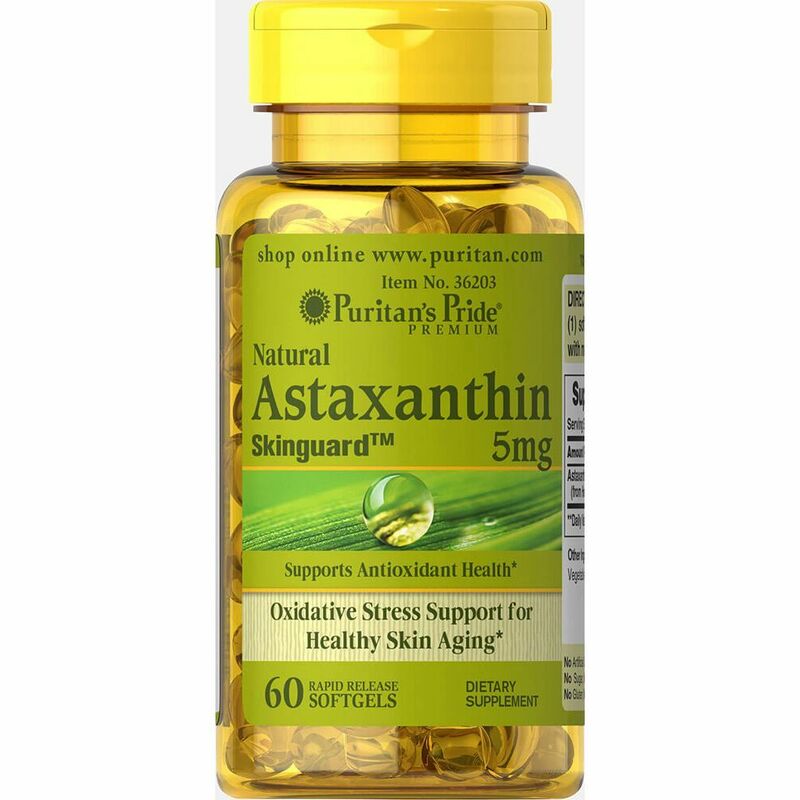 Antioxidants are nutrients that help to counter the destructive nature of free radicals and assist in maintaining good health. ** Grapeseed extract contains oligomeric proanthocyanidins (OPCs), which are naturally occurring bioflavonoids. Standardized to contain 50% Polyphenols. 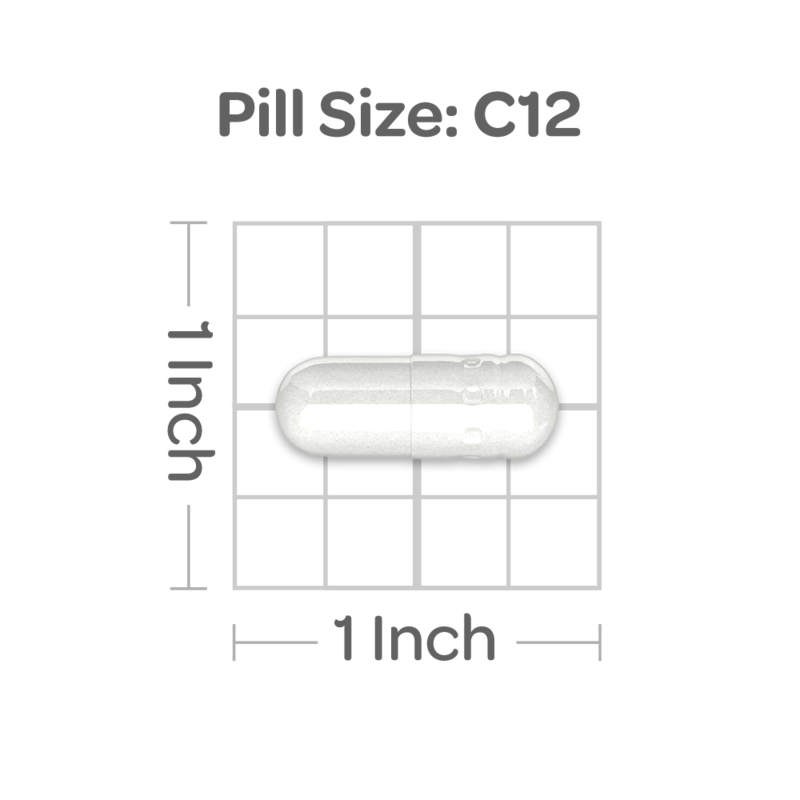 Adults can take one capsule three times daily. Grapes -- along with their leaves and sap -- have been traditional treatments in Europe for thousands of years. Grape seed extract is derived from the ground-up seeds of red wine grapes. Many people are interested in grape seed extract because it contains antioxidants. These are substances that protect cells from damage and may help prevent many diseases. Researchers are studying grape seed extract to see if it might lower the risks of some cancers including our company research team. Grape seed extract has been studied for use in many other conditions -- ranging from PMS (Premenstrual syndrome) to skin damage to wound healing. 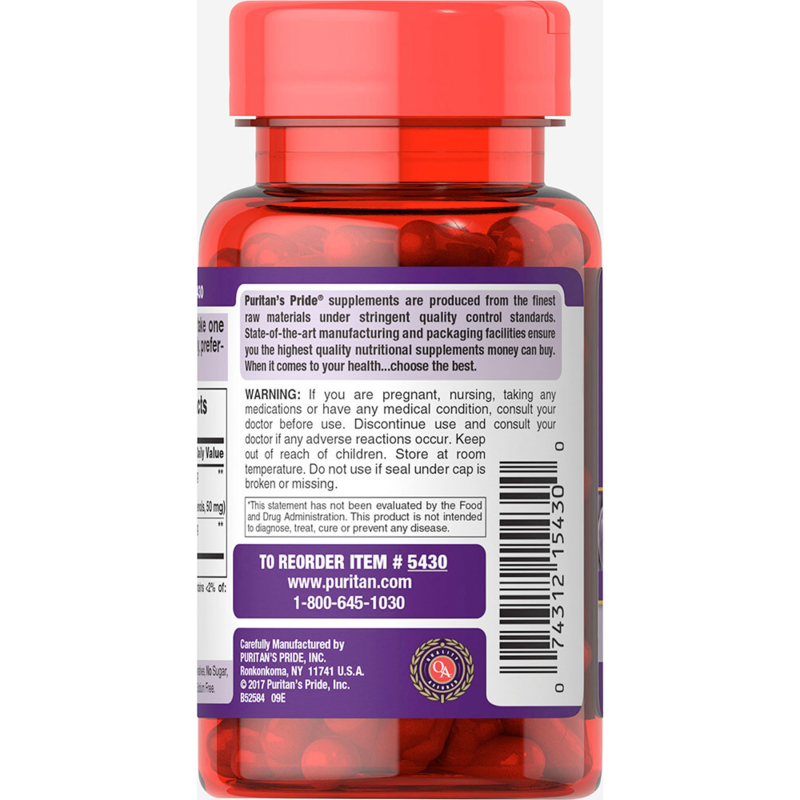 Side effects: Grape seed extract is generally considered safe. 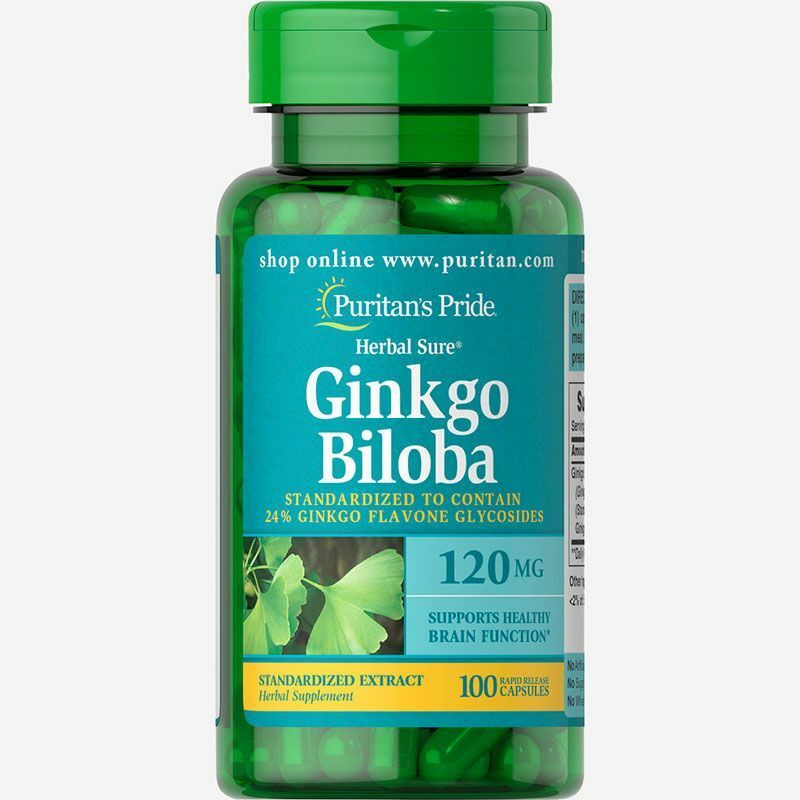 Side effects may include headache, itchy scalp, dizziness, and nausea. Risks: People allergic to grapes should not use grape seed extract. If you have a bleeding disorder or high blood pressure, talk to your doctor before you start using grape seed extract. Interactions: If you take any medicines regularly, talk to your doctor before you start using grape seed extract. It could interact with drugs like blood thinners, NSAID painkillers (like aspirin, Advil, and Aleve), certain heart medicines, cancer treatments, and others. 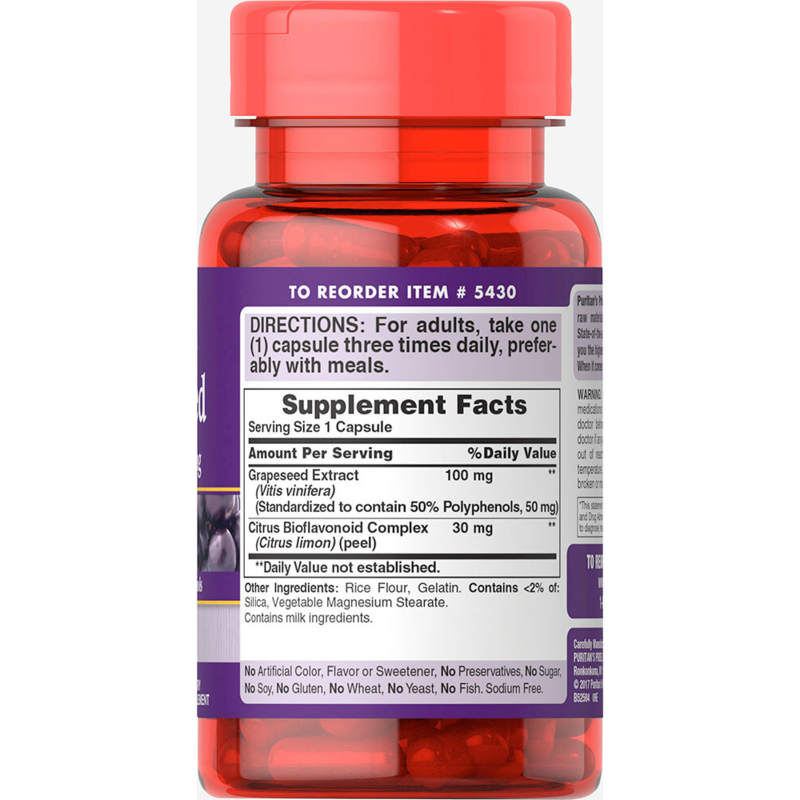 EN: For adults, take one (1) capsule three times daily, preferably with meals.